The Mother City and its most prized property and tourism attraction – the V&A Waterfront stole the show at this year’s SA Property Owners Association (SAPOA) Innovative Excellence in Property Development Awards at the annual SAPOA Convention in Durban. 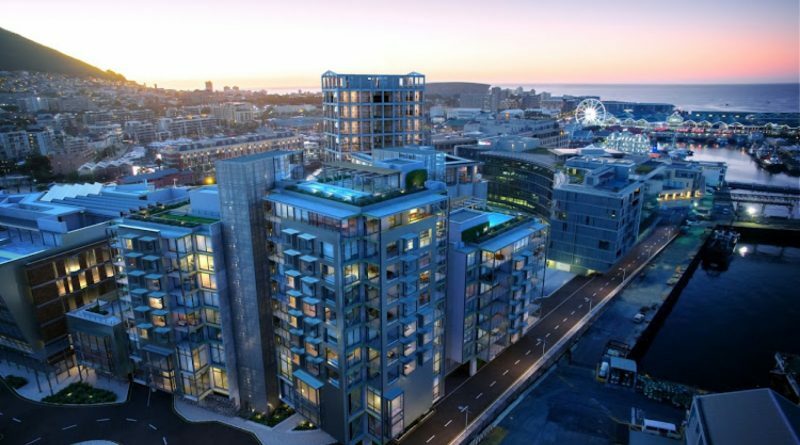 Cape Town developments won eight awards, with the V&A Waterfront winning seven of these. The V&A Waterfront – jointly owned by SA’s largest listed property group Growthpoint Properties, together with the Public Investment Corporation (PIC) – not only secured the lion’s share of the awards, but also the overall Best Development Award for its iconic new Zeitz Museum of Contemporary Art Africa (MOCAA). Zeitz MOCAA is housed in Cape Town’s landmark grain silo, which was overhauled to the tune of some R500 million, transforming it into a mixed-use space and tourist attraction at the V&A Waterfront. It is part of the new Silo District at the waterfront, which has attracted major investment into commercial office, residential and hospitality developments. Projects within the Silo District made up all seven of the V&A Waterfront’s SAPOA awards this year. 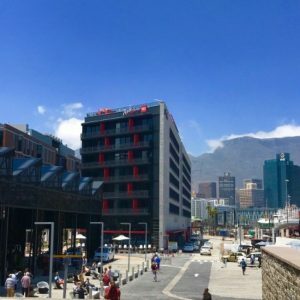 The new Radisson Red Hotel in the Silo District of the V&A Waterfront in Cape Town. SA Property Insider looks at the SAPOA Award winners in the different categories below. 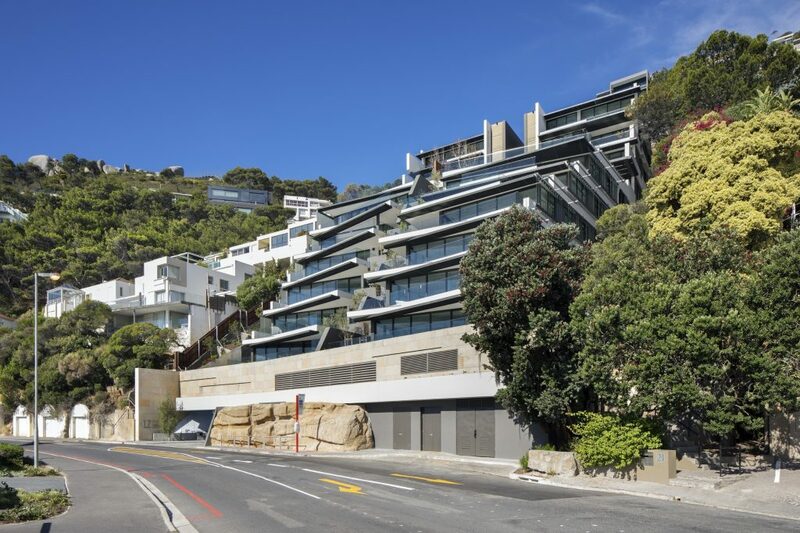 Meanwhile, the Clifton Terraces development on the Atlantic Seaboard won the Best Residential Development at the 2018 SAPOA Awards. 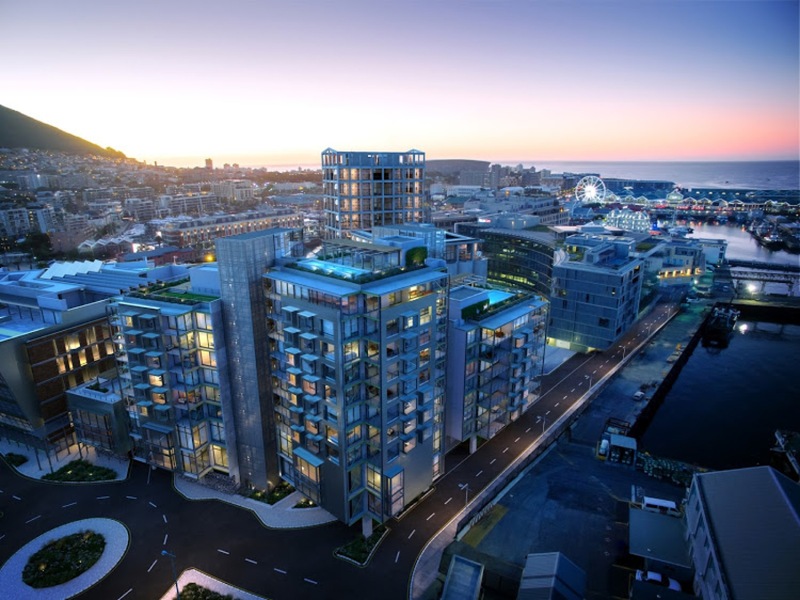 Clifton Terraces development on the Atlantic Seaboard won the Best Residential Development at the 2018 SAPOA Awards. As reported in SA Property Insider, Attacq Limited’s landmark Waterfall development in Gauteng won two top SAPOA Awards this year. These included Best Corporate Development for the new R1.7 billion PwC Towers at Waterfall City; and, Best Industrial Development for the new BMW Regional Distribution Centre at the nearby Waterfall Logistics Hub. 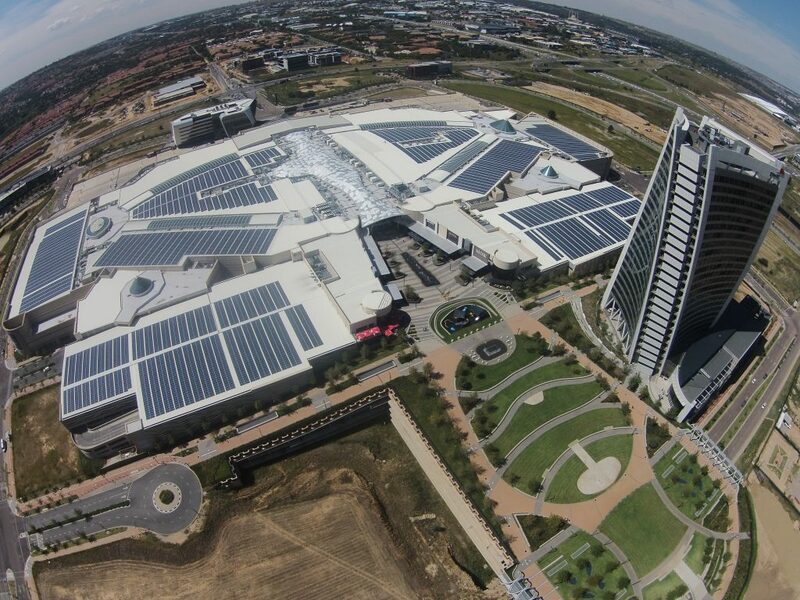 An aerial view showing the PwC Tower at Waterfall City, which overlooks the Mall of Africa. Both are owned by JSE-listed Attacq Limited. 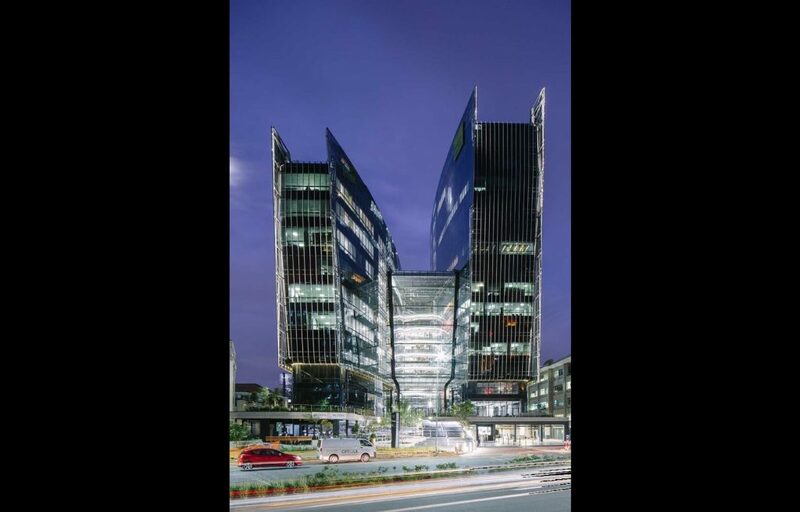 The cutting edge new 140 West Street building in Sandton Central won the SAPOA Best Commercial Development Award. 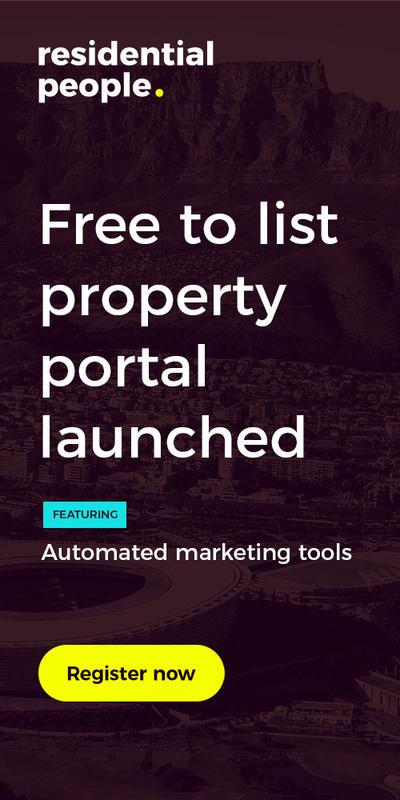 It was developed by Zenprop Property Holdings and designed by leading architecture firm, Paragon Group. Alice 3 and Piazza, which is owned by Redefine Properties and developed by Abland, received a commendation in this category. 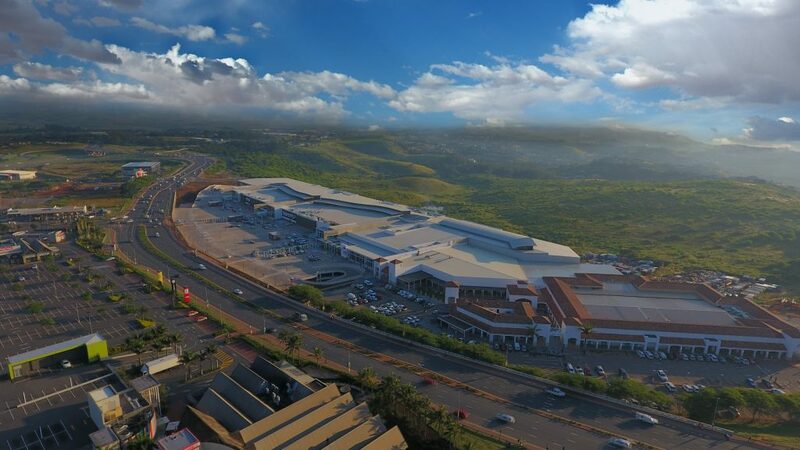 The KZN North Coast’s new Ballito Junction Regional Mall won the coverted Best Retail Development Award, while Table Bay Mall in Cape Town received a commendation in the award’s category. Bambani Shopping Centre won the Best Rural and Small Town Development Award. 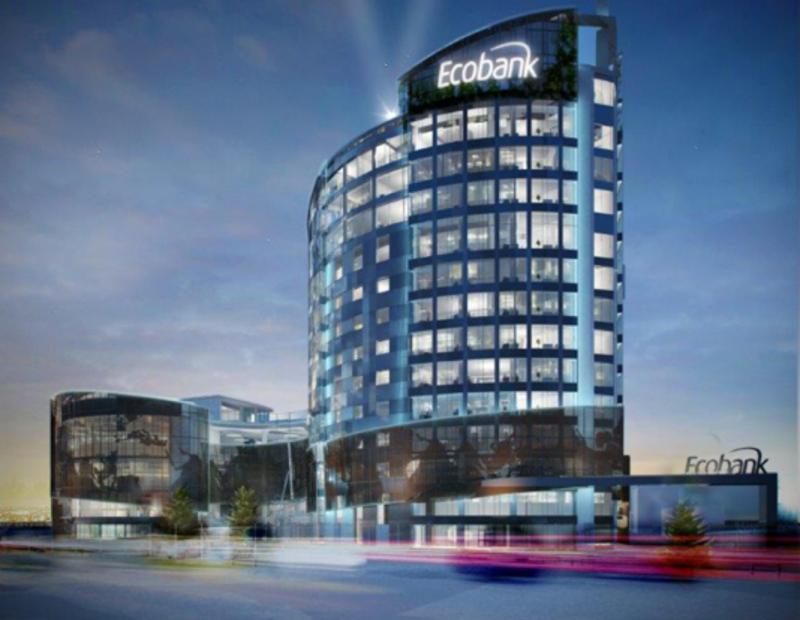 Meanwhile, the SAPOA Best International Development Award went to the new Ecobank building in Accra, Ghana. The overall Transformation Award went to the Joe Slovo Community Project, while Growthpoint’s Thrive Portfolio won the Best Innovation Award. The new Ecobank building in Accra, Ghana, which won the SAPOA 2018 Best Commercial Development Award.